Many natural hair products contain coconut oil, another emollient perfect for sealing moisture into the hair. 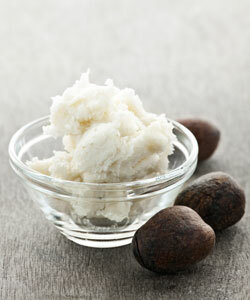 Coconut oil provides both shine and strength to locks, making it a popular ingredient for naturals. 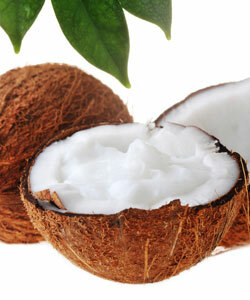 Coconut oil can also be used as a leave-in conditioner for for thicker textured hair. Because the natural hair oils have difficulty sliding down the curls, you'll need to use an abundant amount of coconut oil. MORE: Mineral Oil or Coconut Oil For Hair? Aloe vera can be used to promote hair growth, stop hair loss and treat scalp problems. The easiest way to use aloe vera is to mix some aloe vera gel into your shampoo or conditioner. Natural Hair products containing vegetable glycerine act as strong humectants—meaning, they attract and bind water to themselves. Vegetable glycerine also creates a layer of oil over the hair strand, thus aiding in the retention of moisture. Try combining it with aloe vera juice to create an even better moisture spritz! Jojoba is another humectant perfect for adding to damaged ends. Because it is very similar to your natural hair oils, jojoba oil can be used to balance oil production at the scalp, aiding overproducing glands that cause oily hair. Jojoba is also non-greasy and will give your hair a healthy, natural shine. 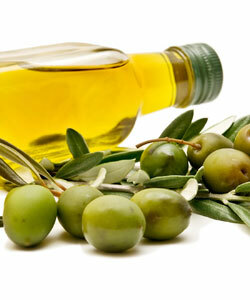 Extra virgin olive oil (EVOO) is an emollient that seals and softens the hair. The "extra virgin" on a label means it was produced using only physical means (no machines involved) and has no chemical treatment to alter it. Use it as a quick pre-shampoo or a deep conditioner. 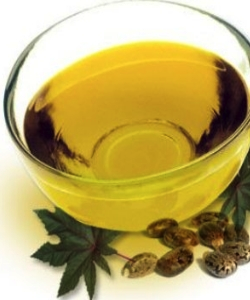 Not only is this vegetable oil a humectant, castor oil also has anti-fungal properties. This will ensure a clean scalp, with the hair follicles clear and prepared for better hair growth. Some apply it to the temples to increase the thickness of thinning edges. Honey is a light humectant that also has antibacterial properties. Check out Oyin Handmade products! They use tons of oyin (the Yoruba word for "honey") in their sweet hair treats. 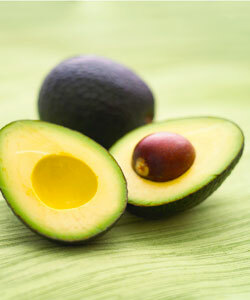 Many natural hair products use avocado since it's packed with vitamins A, D, E, and contains more potassium than bananas. Easily absorbed into the skin, avocado oil is a quick way to get multiple nutrients onto your scalp for improved hair growth. 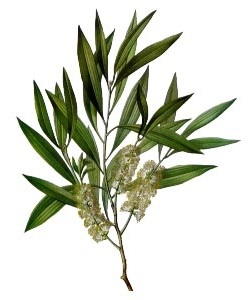 With potent antiseptic, antibacterial and anti-fungal properties, tea tree oil is a soothing remedy to a dry scalp. It is an essential (concentrated) oil, so a little goes a VERY long way. 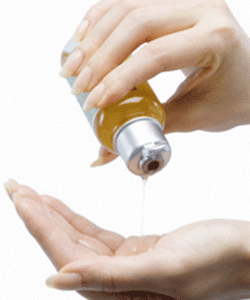 Over-application of a potent essential oil may actually cause irritation. As many of these ingredients are indigenous to other countries, we strongly suggests buying these products "fair trade," where the people who make the product from harvest to packaging are paid fair wages! 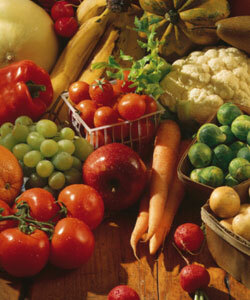 Organic and unrefined versions of these ingredients work best and ensure the retention of nutrients. What are some of YOUR favorite ingredients in natural hair products?